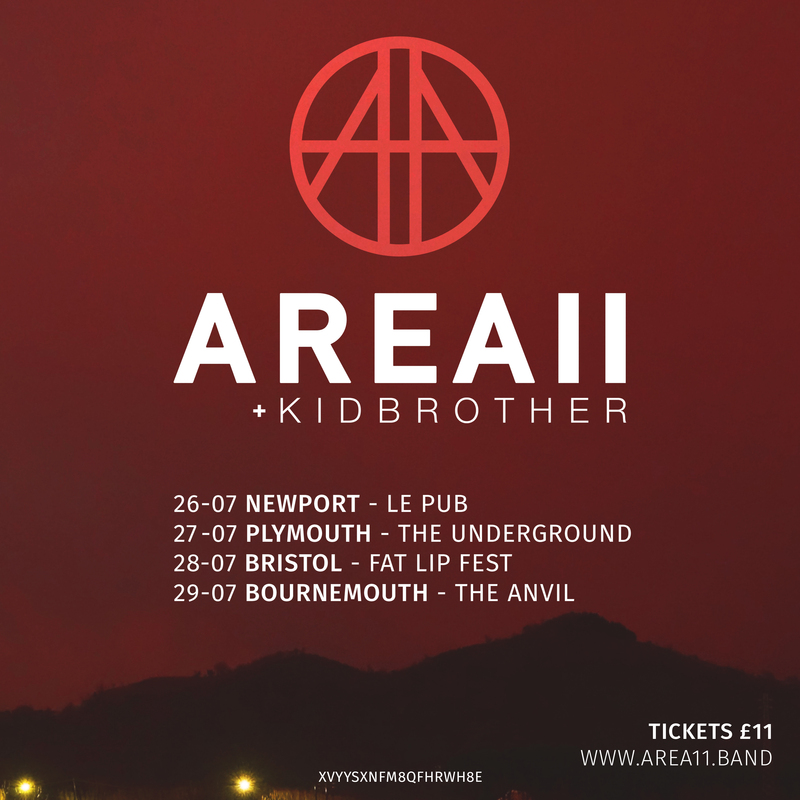 We're really excited to announce a very limited and intimate 4 date UK tour of the south west in July! Tickets go on-sale on Monday at 10am, don't miss out! New songs and new things are happening Elevens, be ready.